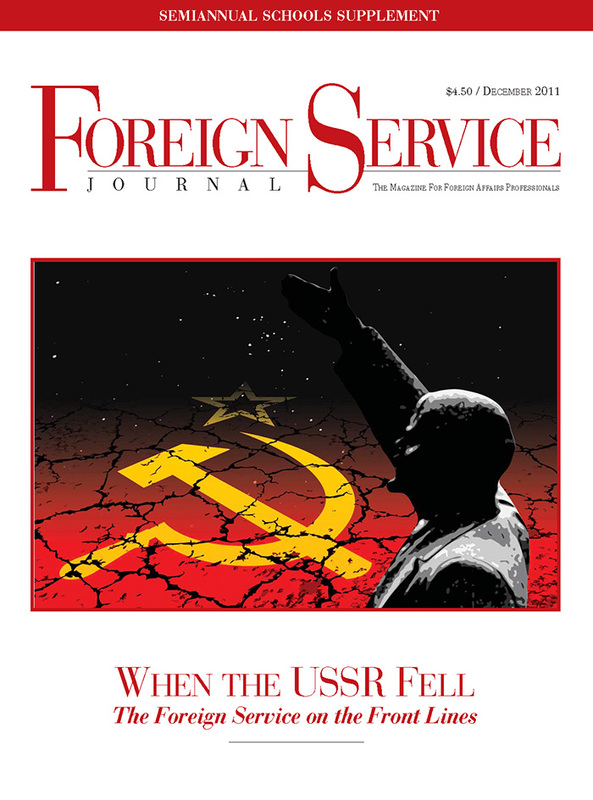 The Foreign Service Journal > March 2019 > Happy 100th Birthday, FSJ! With great foresight (or faulty math? 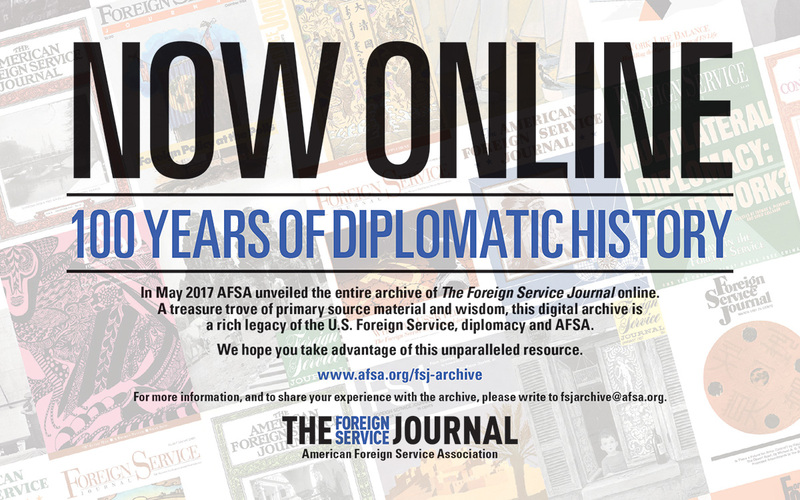 ), we began to celebrate The Foreign Service Journal’s centennial, “Defining Diplomacy for 100 Years,” last April with a wonderful collection of stories about and excerpts from the Journal throughout its history. That timeline, worth another look, captures Foreign Service and diplomatic history in the unique way only this publication can—through the eyes of the practitioners. The timeline and the accompanying articles gave us a base from which to dig even deeper into the near-century of Journals as we created the FSJ Centennial Exhibit, opening this month at the U.S. Diplomacy Center. Our long-term project to digitize and share online the entire library of FSJs, and to enhance the search function to make it findable, was fully completed in early February, just in time for the publication’s 100th birthday. The digital archive enabled us to create the exhibit, which will be on view in the U.S. Diplomacy Center pavilion at the State Department (inside the 21st Street entrance) from mid-March through Foreign Service Day on May 3. 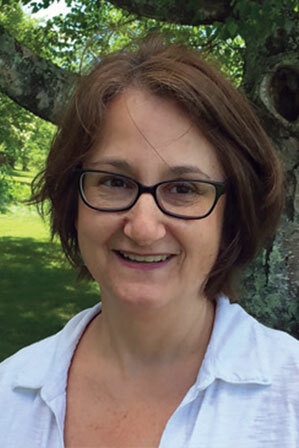 Please join us for the exhibit’s opening reception March 20, 4:30-6 p.m., to toast the little journal that could, and to take a trip through the dynamic history captured on the exhibit panels—the history of your profession and role in the world. I must be honest: Putting together the exhibit was hard work. I am so grateful to the publications/FSJ team at AFSA—Susan Maitra, Donna Gorman and Dmitry Filipoff— for all the extra work done these last few months, and to our designers, Jeff Lau from the communications team and Caryn Suko Smith of Driven by Design, who puts together the Journal every month. And I’m grateful to AFSA President Ambassador Barbara Stephenson for understanding and encouraging us to pursue this opportunity. Great appreciation goes, too, to the U.S. Diplomacy Center for seeing the potential and value of a centennial exhibit and giving us the green light to create and display it at USDC. Once the exhibit is taken down in May, AFSA will aim to use it for ongoing outreach as we continue to share the Foreign Service story around the country. Finding—and choosing!— the best, most illustrative content to share in the exhibit was challenging. First, we are word people but an exhibit has to be visual, not text-heavy. Those big, bold five-foot-high and 10-foot-wide walls are daunting; and you can only fit so many elements on one panel without creating a great big mess. Second, and more serious, is the surfeit of riches that the digital archive contains. Like a vortex, the archive pulls you in, making it almost impossible to just look at the one thing you went in for. Every single issue contains a great variety of intriguing material. For example, I’d go into the April 1927 edition for a piece on the new law establishing the Foreign Commerce Service, but in no time find myself drawn off to the Azores with the Portuguese consul to San Francisco … and then pulled into rough waters with a tale of pirates in the South China Sea by the U.S. consul in Hong Kong—all in just one issue. 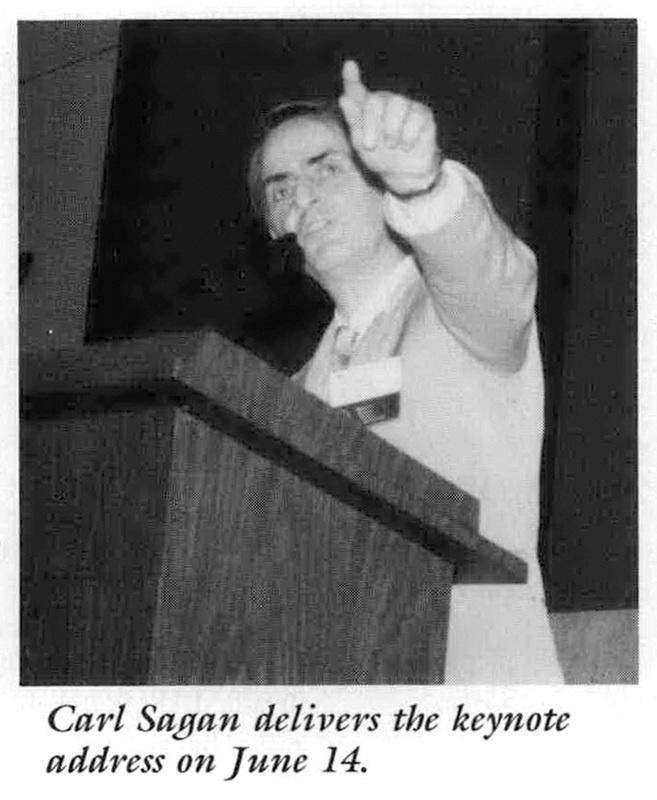 I’m just a couple clicks away from the August 1990 edition, and there we see Carl Sagan speaking about global warming at an AFSA conference, “American Business and Global Environmental Issues,” bringing together members of Congress, State Department officials, U.S. business leaders and scientists. But wait! Also in that issue, I find a fascinating piece on “Gaps in the Record” from historian Warren Cohen about his decision to resign as chair of the Secretary of State’s committee that reviews the Foreign Relations of the United States volumes before publication. The Iran 1952-1954 volume, Cohen explained, “did not constitute an honest record of American activity in Iran,” and that was because the committee, under new rules in the 1980s, had been denied access to the material not being included. His departure in protest led ultimately to new legislation to open up more documents for review in the FRUS compilation process. Wilkinson asked questions in 1990 that resonate today: “Clearly our goals should encompass consolidating the remarkable gains of 1989-1990 and dealing more intensively with remaining transnational problems—surplus armaments, narcotics, refugees, population, the environment and underdevelopment. What is less clear is how best to pursue these goals. Are our government’s foreign affairs agencies still properly structured for a changing set of challenges? Is the Cold War era rational still valid? …We think the Foreign Service ought to have something to say about how [these questions] are answered.” And he announced that AFSA had formed a task force to look at the big questions. The Journal is a mirror for the Foreign Service, for 100 years of diplomatic history. So much is reflected there about the people, the institution and the era—from editorials to advertisements. 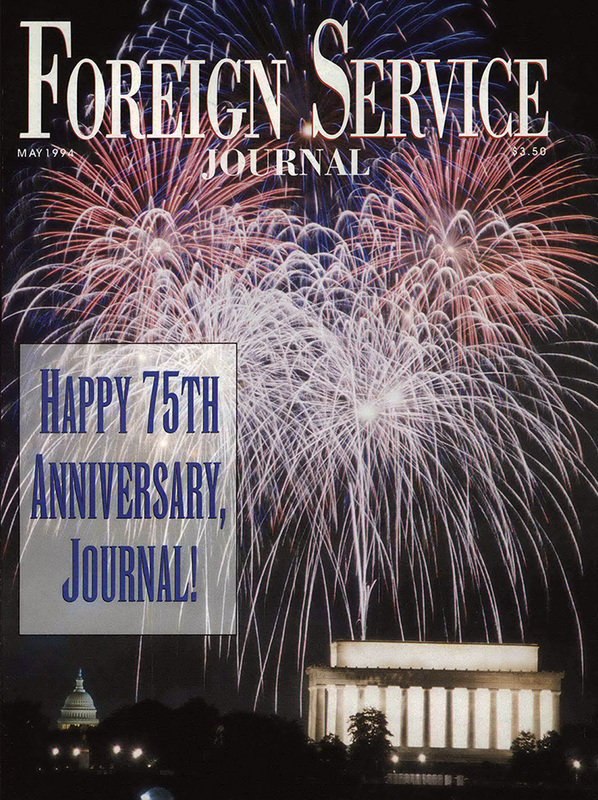 The archive reveals that as the FSJ marked important anniversaries, an editor or FSO would reflect on the publication’s origins and path, its phases and progress, and its growth from being under the watchful eye of the Department of State to a more “independent voice of the Foreign Service” (the 1980s tagline). Rather than reinvent the wheel, I’d like to share some of the more illustrative passages from past Journal anniversaries. “At the time it never occurred to me that it was quite possible that neither of us knew the slightest thing about starting a publication of any sort. I do not know what Wesley Frost knew about launching and running a printed periodical but to me he looked as though he ought to. … What influenced me more than anything else was the fact that we had started an Association among the officers of the Service and were taking their money as dues, and had almost nothing to offer them in return except we were organized and had their interests at heart and a lot of good intentions and some few plans. …. 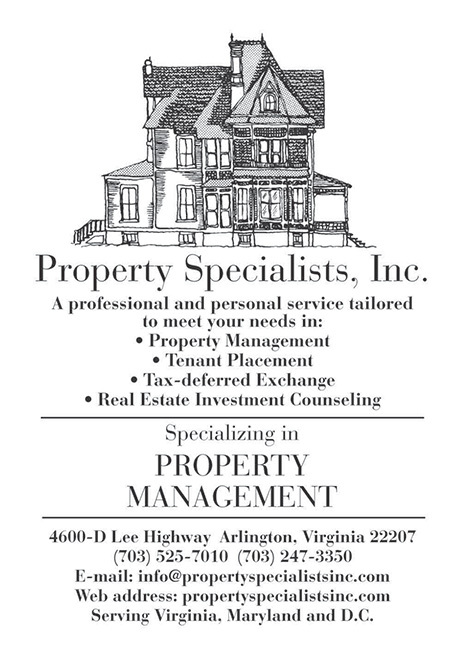 “There were quite a few skeptics around the Department of State who had not even approved of our having started the Association in the first place and who looked askance on almost everything connected with it. Almost the entire Department would have been shocked at the idea of a publication of any sort. The mere mention of printed matter, statements issuing from the Department into print made them wince as though they were gun-shy. … Each proof or dummy had to be sent to Mr. Wilbur Carr’s office for his approval before it was accepted for publication. At the half-century mark, in the March 1969 edition, an unsigned editorial, “The Challenge of the Next Fifty Years,” included the following: “The Journal was allowed to be born fifty years ago only on the condition that it exclude ‘tendentious talk’ from its contents. … We trust this issue then, like the Association and the profession it represents, demonstrates progress away from these limited beginnings. We are reminded that George Kennan was appointed to the FSJ Editorial Board in Oct. 1937, joining Henry S. Villard and Charles W. Yost. Villard would serve as chair from 1939 to 1948, a record-breaking tenure. Only Ted Wilkinson came close, serving in that role from 2005 to 2011. That edition also contained an interview with Lawrence Eagleburger and an amazing collection of 29 comments on “How Can the Foreign Service Remain Effective for the Next 60 Years?” from the likes of George Shultz, George Kennan, Alexander Haig, Ron Spiers and Dante Fascell, to name just a few. On the occasion of the 100th birthday of The Foreign Service Journal, it’s worth remembering the unique space the FSJ occupies as “the independent voice of the Foreign Service.” As we celebrate a century of Journals, we also celebrate the people who made it possible—the members of the Foreign Service community who have served as authors, editors and Editorial Board members and, critically, as our readers. In my first editor’s letter after taking the helm from Steve Honley, in March 2014, which happened to be the 95th birthday of the Journal, I noted that “the magazine is both for you and about you.” Then and now, I invite you to write for these pages; after all, they are your pages. 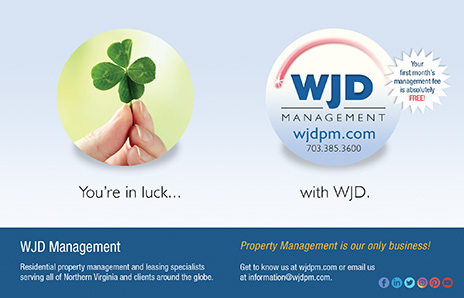 In our focus this month, we bring you something useful, perhaps lighter, for a change of pace. “Passport to Health and Wellness” offers a buffet of food, fitness and wellness articles, and a special spotlight on culinary diplomacy, along with delicious photographs. And in an Appreciation, we share memories of George H.W. Bush from a few of the many members of the Foreign Service who had the privilege of interacting with him. As always, please be in touch.